How do you get your most important information to your potential customers, the information which might encourage them to visit you, immediately? That’s a question that every business deals with, especially those in the hospitality sector. You have daily or weekly specials, you have events, you have promotions… but the only people that hear about that information are the ones that have already sought you out, or the ones you pay to reach. Google is helping you bridge that gap a bit more effectively now, using a tool that we wrote about before but you’ve likely set up and ignored… Google My Business. 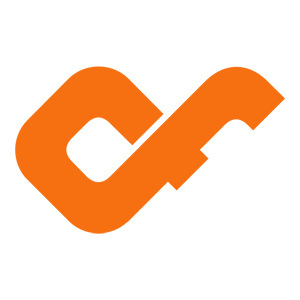 SEO is an often extremely technical undertaking. It mainly involves making your website as optimized as possible for algorithms to process your information and to use it to rank/display you in a search engine results page (SERP). What people often forget, in undertaking a process of optimizing their website for those algorithms, that they need to optimize for two audiences: the User and the Algorithm. You want to get the information onto the SERP, but you want to give them the information that will encourage them to click and visit your business. You might not even need them to actually go to your website, so long as they go to your business (making a call, making a reservation, getting driving instructions, etc). 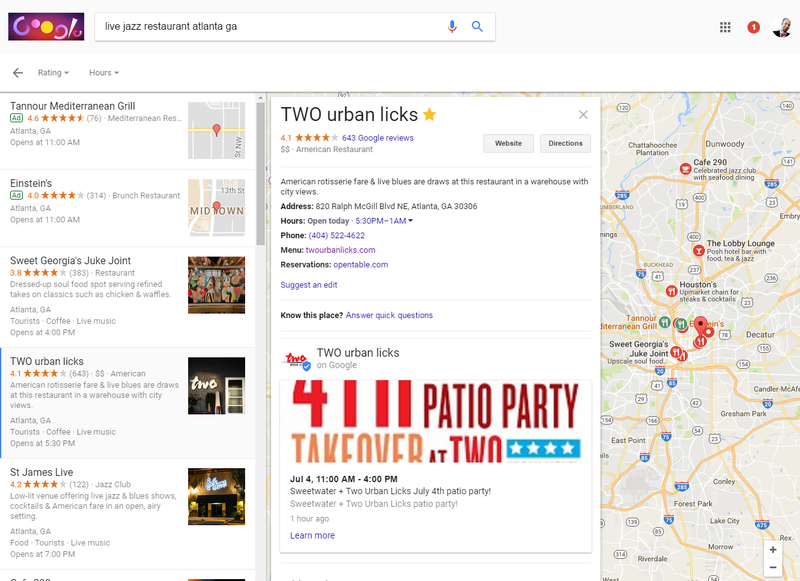 This is where your Google My Business information comes in, essentially functioning as your business’s landing page… outside your website. It quickly provides the searcher with those main conversion points for your business. 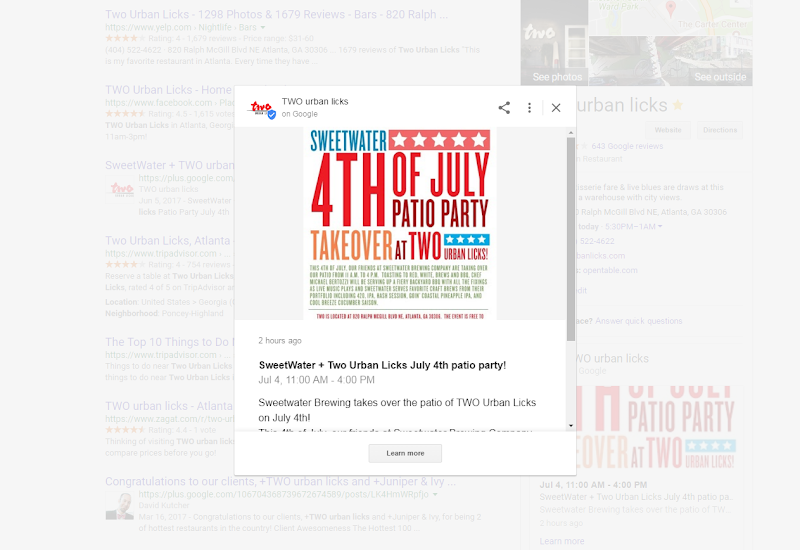 Now Google is providing you with the means of doing that within the SERP, as well as within the Google Maps displays. 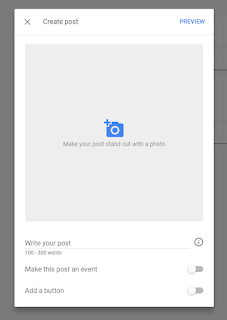 And it is being provided through the Google My Business interface in the new Posts functionality. 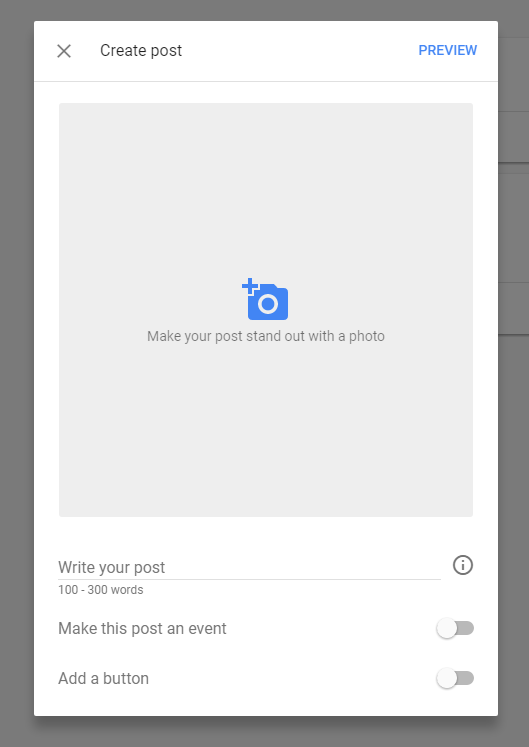 Creating a post is easy, and Google provides you with the basics of making a captivating post with a 100-300 words for text, the ability to set it as an event with a event title, start & end date and time, and different buttons that can link to pages within your site (or elsewhere). You can also add an image, and this is highly recommended for catching a viewer’s attention, but the formatting of that image is going to be tricky. While you can upload an image with any dimensions, Google will then prompt you to select a square within that image for displaying in the knowledge panel results. At the same time, as you can see in the example above, it then shows a long rectangle format in the Google Map results. Finding that balance is going to be hard, especially for text images. Google will be providing analytics for these posts (views, clicks, etc), but as this functionality has just been published, we do not have examples to display at this time (check back soon). 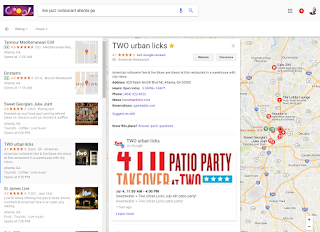 Joy Hawkins and Ben Fisher from Steady Demand have begun running experiments to determine whether Google Posts impact local search rankings. While the sample size is small, it's worth keeping this in mind as yet another reason to give Posts a fair shake.